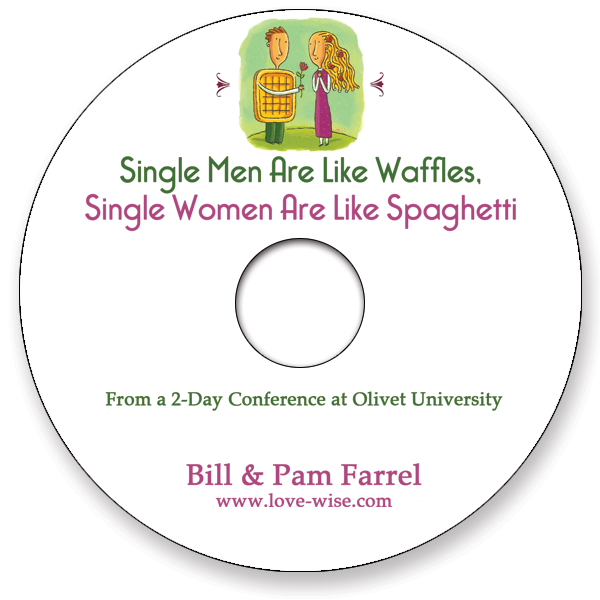 Bill and Pam share their wit and wisdom with the single college students at Olivet University. 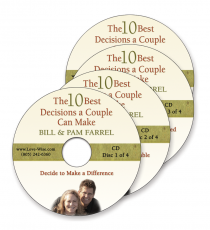 This CD holds 2 chapel sessions, each 40 minutes long. 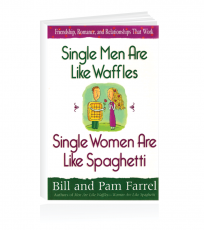 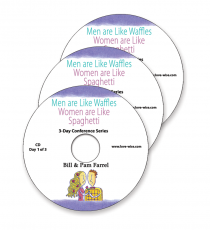 A great companion to the Single Men Are Like Waffles, Single Women Are Like Spaghetti book.